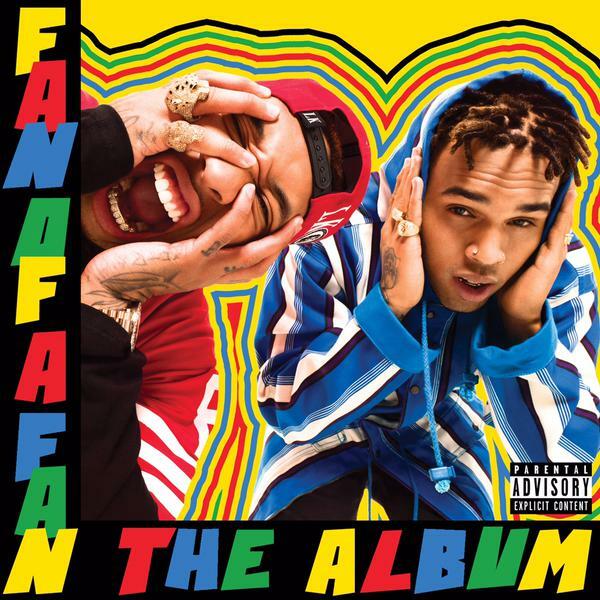 Chris Brown & Tyga have released the album visual & release date for their joint album “Fan of A Fan: The Album”. Tyga took to twitter break the news.. The two have already shot the video for their 1st single “Ayo” which is directed Colin Tilley. ← New Video: Detroit vs Everybody | Eminem feat. Royce Da 5’9”, Big Sean, Danny Brown, DeJ Loaf, and Trick Trick.